Dellin Betances quietly moved over to Jordan brand and is now looking every bit the part of Yankee closer. 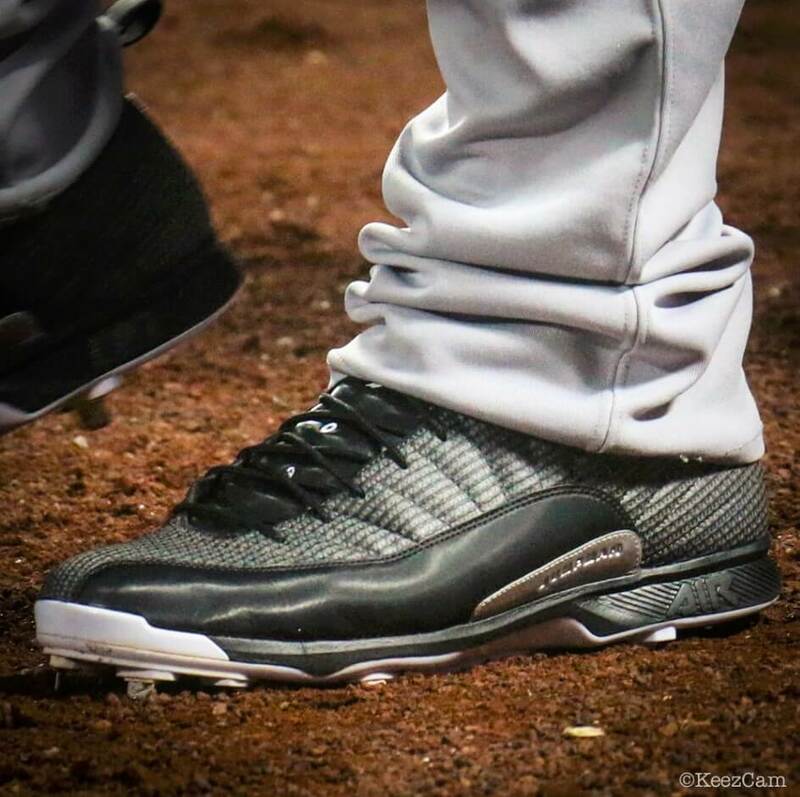 The 12s he’s been wearing recently have a carbon-fiber look that is just downright mean-looking. You can actually get these (exact colorway) in MCS at the link.